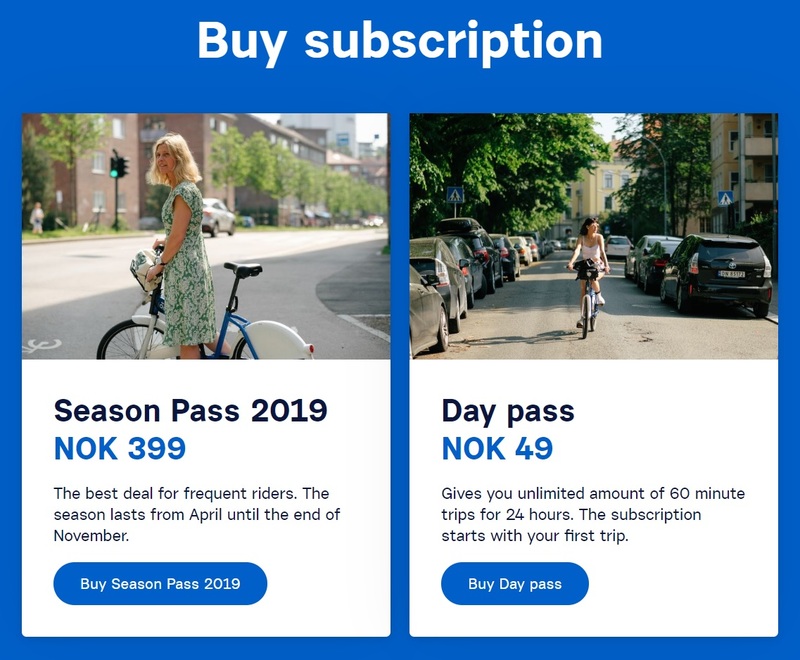 All our subscriptions has a limit of 60 minute per trip. If you want to keep the same bike for a longer period of time, extended rental is available for 5 NOK per 15 minutes, after the included 60 minutes. You can read more about this here! Remember! You can deliver your bicycle within the rental time and take out a new one at once, as many times as you want within our opening hours! Eager to try it out? Buy a subscription here or download the app for iPhone or Android. Do you want more information on the Oslo City Bikes and how it works? Check this out.